One of my favorite times of the year, Christmas is well-known for its festivity. 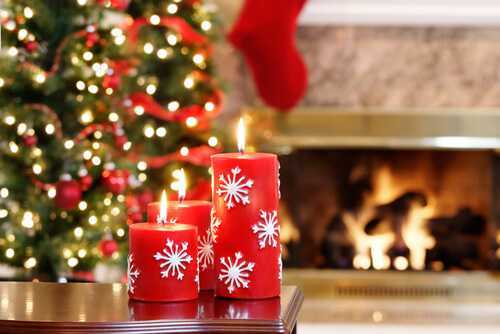 I love those soothing and fabulous sounds of Christmas songs, and those breathtakingly beautiful Christmas decorations. All these little things always put me in the festive spirit. Since I live a hectic and busy life, I rarely see my family and Christmas is a great opportunity for me to meet my family and friends and spend more time with them. I always enjoy learning some new and interesting facts about Christmas and I love telling my kids about them. 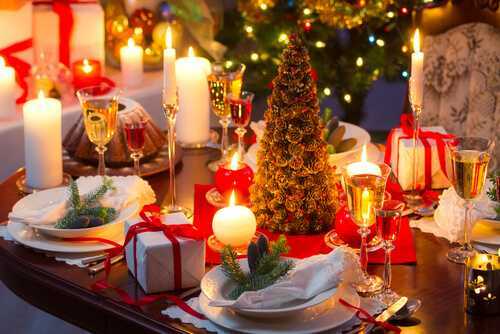 Read on to find out 10 interesting and little-known facts about Christmas and be sure to pass them on and surprise your family and friends during your dinner. There are a few strange things that are considered to bring misfortune around Christmas season. For instance, it’s not lucky to cut the Christmas cake before Christmas Eve. It’s also unlucky to cut mince pies using a sharp knife, and eat this pie during Christmas. But it’s lucky to enjoy a mince pie each day during the twelve days of Christmas. Although I think these unlucky things are myths, I still believe in them. After all, it’s Christmas time, so everything is possible.